All over the world, people know about Castile Soap. In Europe, it has been used for centuries by almost everyone, from peasants to royalty. Now, it has been made more available to everyone and with the globalization phenomenon plus the wealth of information in cyberspace, Castile Soap has reached every country in the planet. 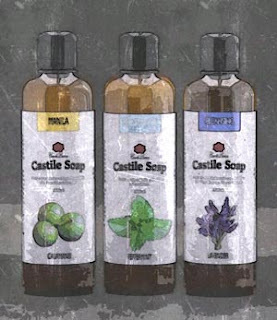 What makes Castile Soap so special? 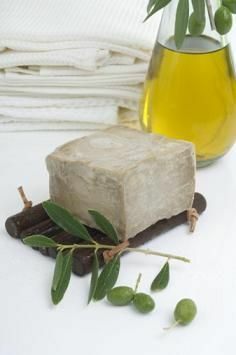 Well, true Castile Soaps are made from Olive Oil, but soaps made from natural oils are considered Castile Soaps nowadays. 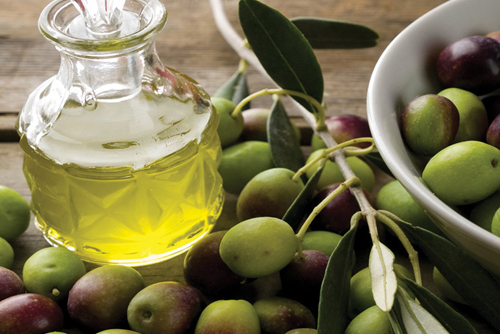 Any soap made with Olive Oil is an amazing soap. It is highly moisturizing because of a high level of emollients and unsaponifiable materials that help seal moisture in skin, thus making it very soft. Some people even claim that you won't need to use lotion after bathing. 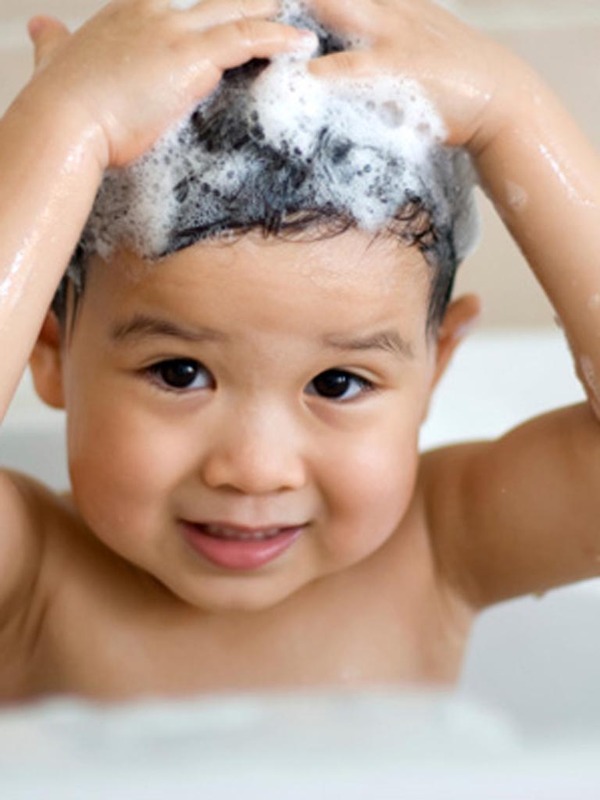 Castile Soap is also very mild, which in fact, are better used on babies or people with sensitive skin. The low cleansing and low bubbling properties of Castile Soap are proof that it is very gentle to the skin. Since Castile Soap is made from natural sources, they're less likely to cause irritation. Allergies to chemicals won't occur because a well-made Castile Soap are supposed to contain mainly 3 ingredients that when mixed together, it becomes soap. These are oil, water and alkali. Another benefit is the environment friendliness of Castile Soap. It is readily biodegradable since they're made from natural materials, easily broken down by nature. After it had cleaned your skin and goes down the drain, it will not contaminate wherever it goes. Even if you take a bath at a river or a lake, you're pretty sure that it won't harm any animals living there. 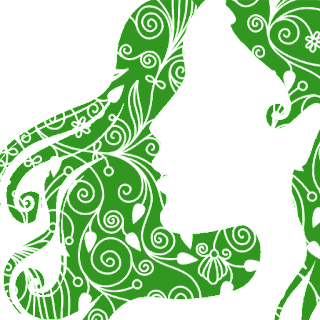 If you love your skin and your environment, better start using Castile Soap or natural soaps.